We are delighted to share this beautiful Summit Avenue condo we helped our client purchase last week. 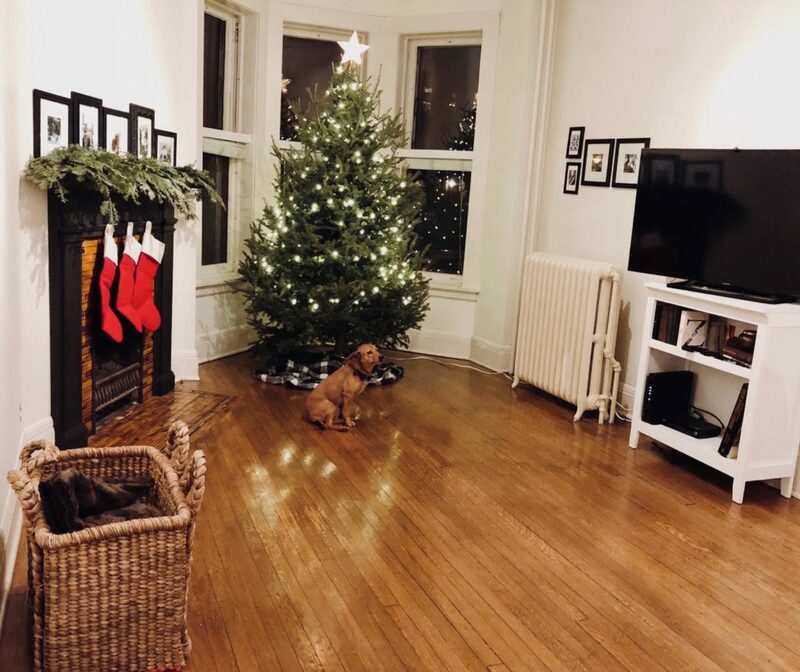 They wasted no time getting their Christmas tree set up and decorating this lovely space for the holidays. Just look at these amazing architectural features: high ceilings, dramatic bay window, elegant fireplace, and original hardwood floors. Talk about character! Our buyer client demanded nothing less, and we were so happy to help them find their dream home. John and Becky enjoy working with first time home buyers in the Twin Cities. In fact, we are offering FREE CLASSES to help first time home buyers understand the real estate process and the current real estate market. In our class, we discuss everything from obtaining a mortgage, how to decide your must-have list, searching for homes, and finally getting the keys to your first home. Pre-registration is appreciated. Visit www.DurhamExecutiveGroup.com/classes/ for class schedule and full description. "John & Becky’s knowledge of real estate, their honesty and openness, their team effort, and their willingness to work hard were all contributing factors in getting our home sold after only three... continued"